CDL FINESHINE is the premier Loose Diamonds and Diamonds Jewelry supplier that has always been at the forefront of providing quality and genuine diamonds to Dealers and Jewelers worldwide. 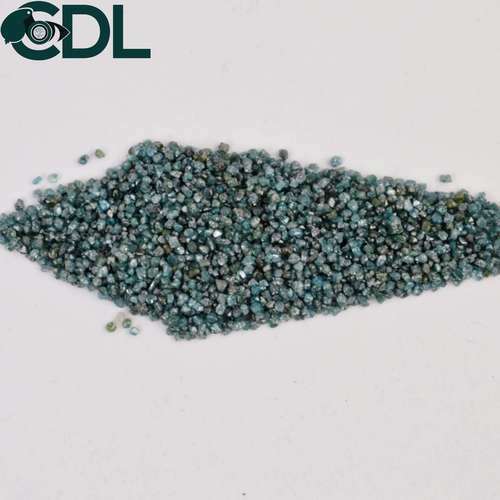 We are the trusted supplier of Natural Loose Polished Diamonds that are further offered to our clients in a wide variety of shapes, sizes and qualities. We accept Customized orders. For Jewelry you can share your design or choose from our Designs. We can also set your required quality diamonds. Established as a Sole Proprietorship firm in the year 1995, we “CDL Fineshine” are a leading Manufacturer, Wholesaler, Retailer and Exporter of a wide range of Ladies Ring, Ladies Pendants, etc. Situated in Surat (Gujarat, India), we have constructed a wide and well functional infrastructural unit that plays an important role in the growth of our company. We offer these products at reasonable rates and deliver these within the promised time-frame. Under the headship of “Mr. Mayur Lakhani” (Director), we have gained a huge clientele across the nation. We export our products to All Over World. CDL Fineshine is the premier Loose Diamonds trading company that has always been at the forefront of providing quality and genuine diamonds to Dealers and Jewellers worldwide. We are the trusted supplier of Natural Loose Polished Diamonds that are further offered to our clients in a wide variety of shapes, sizes and qualities. At CDL Fineshine, we firmly believe in offering the finest quality Loose Diamonds combined with best in class services to jewelers and diamond dealers around the globe. We have built long standing relationships with our clients by providing them with rare diamonds at highly competitive rates.